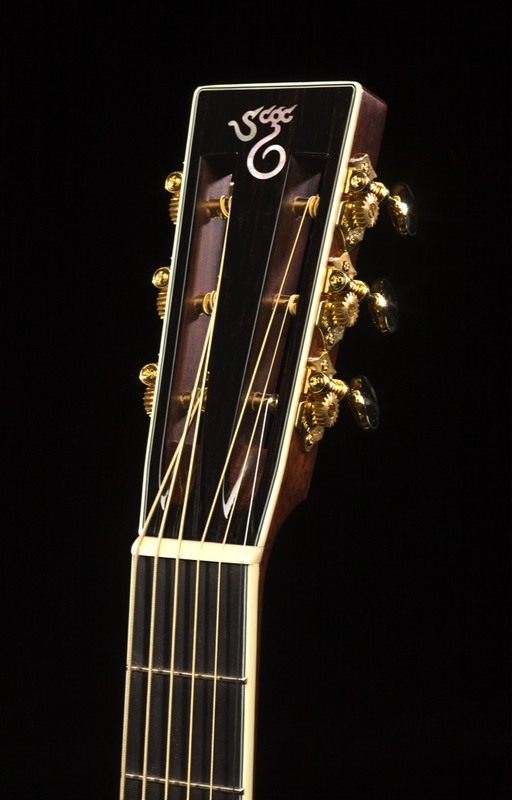 Multi-instrumentalist and world music virtuoso Bob Brozman was certainly qualified to design a guitar capable of showcasing a myriad of styles. 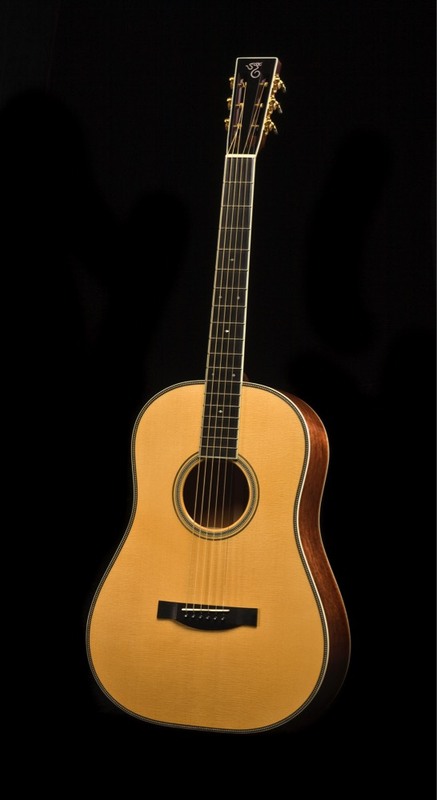 A collaboration between this esteemed world musician and Richard Hoover resulted in a spectacular baritone guitar that can lend a piano-like presence to slide and open tuning playing styles. 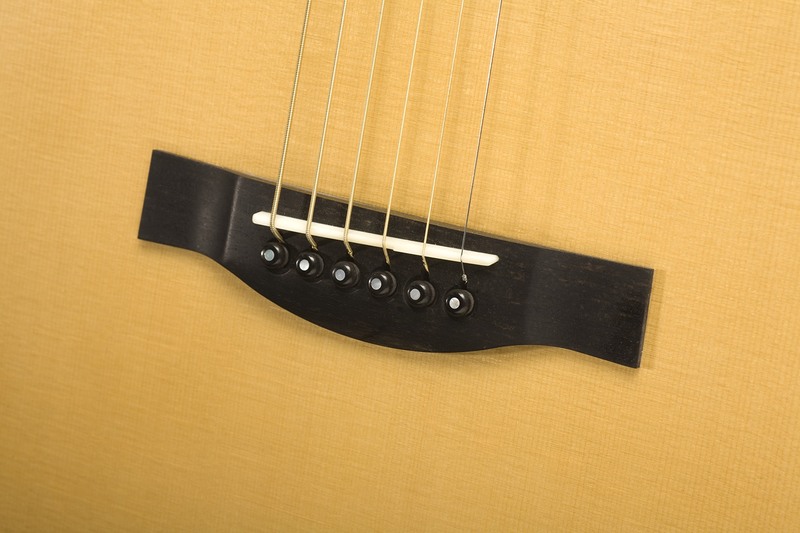 The very long (27 inch) scale, 12-fret Mahogany neck allows the guitar to accommodate heavier strings at the lower tensions of open tunings. 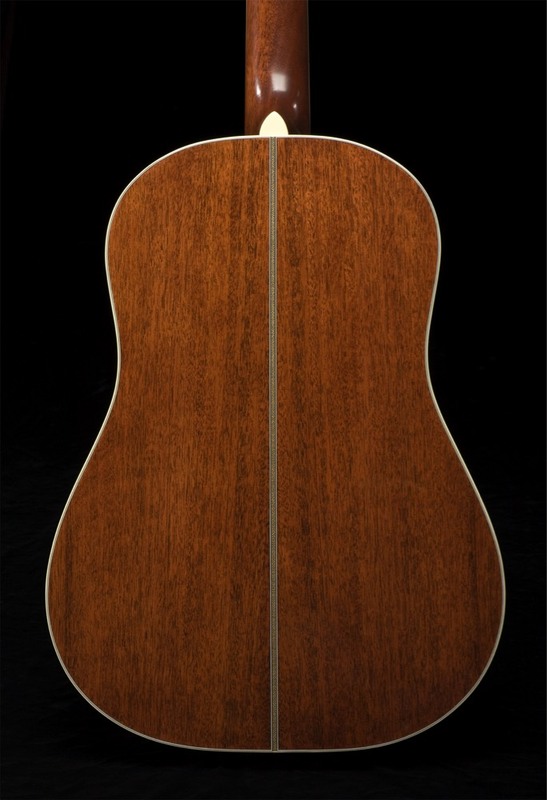 The highest quality Mahogany back and sides and a rare European Spruce top provide extreme tonal clarity. 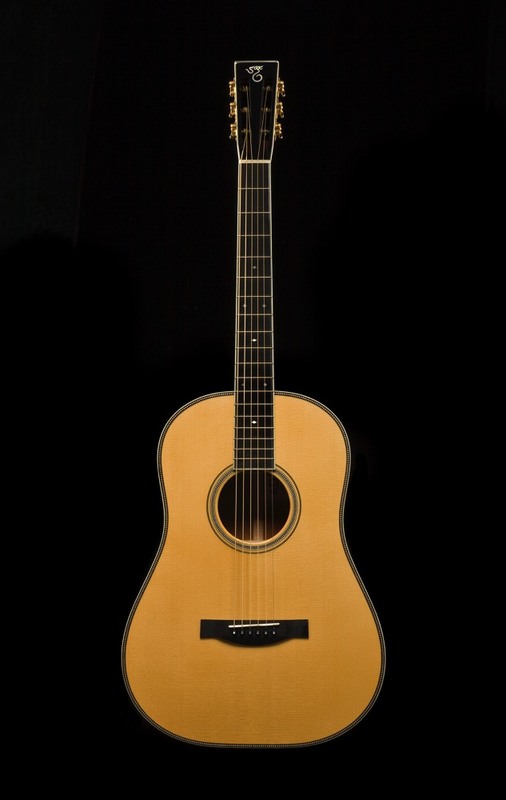 This unique guitar combines design elements and tone woods for unrivaled volume, tone and sustain. 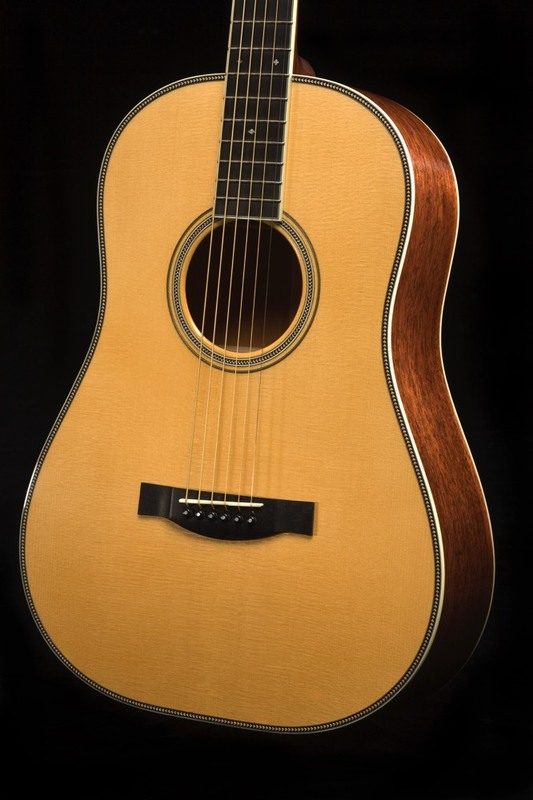 If your set list includes Blues, Hawaiian Slack-Key or open tuning fingerstyles, this guitar is the ticket.